Sharp Mesa Vista is a behavioral healthcare center that is part of the Sharp Healthcare System. They are a network of several hospitals in the San Diego area that focuses on specialty treatment in acute areas. 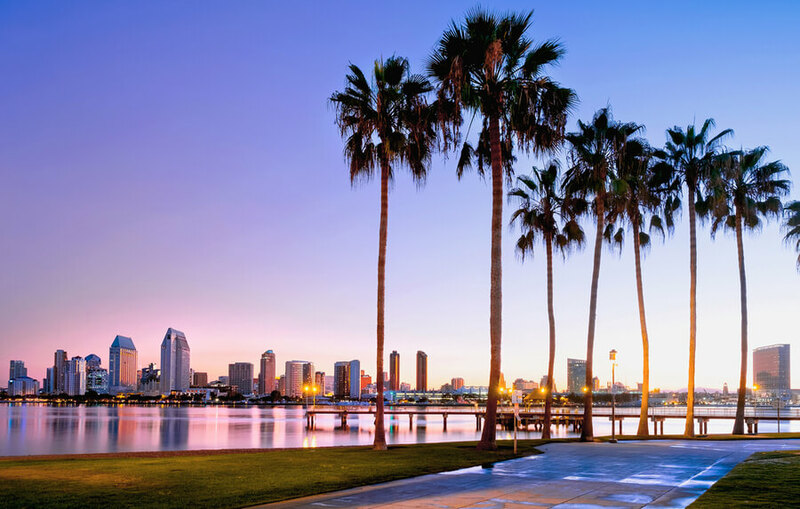 The facility was established in San Diego, California in the year 1968. Since then, they have been providing detox and rehabilitation services to adult victims of substance abuse. Additionally, Mesa Vista also provides dual diagnosis support for adults suffering from co-occurring disorders and adolescents suffering from any number of mental health issues. Their detox facilities are offered through a residential track. On the other hand, their substance abuse rehabilitation accompanied by dual diagnosis support is offered in an outpatient setting. The treatment programs offered at the facility cover a wide range of issues currently faced by both adolescents and adults. The mental health division treats a diverse group of clients suffering from anxiety, depression, eating disorders, etc. Similarly, the detox center is equipped to deal with a wide range of chemical dependencies, including opioid addiction. Situated in the Birdland area of San Diego, Sharp Mesa Vista offers its residents and outpatient clients a modern and well-designed facility to live at and undergo treatment. The buildings housing the detox center and therapy facilities are surrounded by well-maintained grounds that lend it the look and feel of a nice and welcoming hotel. The detox center is a residential unit that accommodates two clients in a room. Community rooms with TV and a lounge area for reading or socializing ensure that clients have recreational opportunities. The dining area serves regular American food to its residents in the hospital cafeteria three times a day. Provisions are available to accommodate special dietary restrictions and requests that may arise due to allergies or other health constraints. This facility offers treatment that is especially focused on an effective detoxification of the substance abuse victim. This process usually lasts anywhere between 3 and 7 days. On completion of detox, the client is evaluated by a psychiatrist to determine their overall mental health. Sharp Mesa Vista offers both inpatient and outpatient support to its clients who are substance abuse victims as well as those who are suffering from mental disorders. This enables adults and children requiring closer supervision and intensive care to stay in an environment that allows them to receive optimum care. On the other hand, adolescents and adults who have school or work responsibilities can opt for the outpatient services. Anna Wacks is a Licensed Clinical Social Worker working as a medical therapist at the Sharp Mesa Vista facility. She is a member of the National Association of Social Workers, California Chapter and a member of the board of directors at the National Association of Social Workers, Massachusetts Chapter. Wacks received training from the Brigham and Women’s Hospital, the teaching hospital unit of the Harvard Medical School. Jen Wojciechowski has been associated with Sharp Mesa Vista for about 8 years since she joined in November 2010 as a Licensed Clinical Psychologist. Since then, she has served in several positions, all related to Child and adolescent mental healthcare, which is the area she specializes in. She has a Bachelor of Science in Psychology and a Ph.D. in School Psychology. As supervisor of Child & Adolescent Outpatient Services, she is in charge of overseeing the planning and implementation of treatment programs and staff efficiency in that department. Dr. Alisha Carpenter is a cognitive-behavioral specialist with particular interest in clinical psychology for children and adolescents. As the manager of Child and Adolescents services at the facility, she is in charge of overseeing both the inpatient and outpatient psychiatric division for that specific age group. She has a medical degree from the University of Nevada, Las Vegas.